Look what arrived in the mail from the UK. 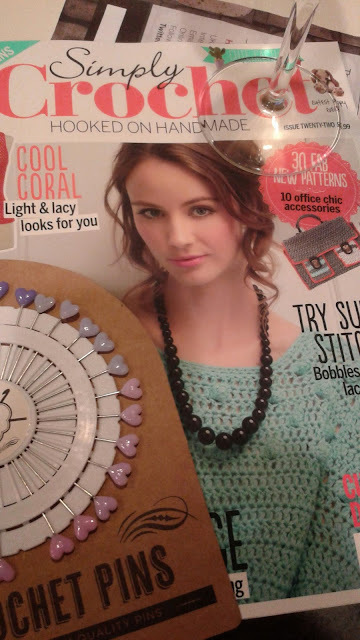 Love Simply Crochet! What a super evening read!